The First World War ended for the New Zealand Division some kilometres east of the old walled fortress town of Le Quesnoy in Northern France on 11 November 1918. The War had a cataclysmic impact on New Zealand which echoes to this day. It had an even greater impact on France and especially Northern France which endured much of its countryside and towns being in turn occupied by the German Imperial Armies and then devastated in the battles to force their withdrawal. The human cost was of a similar scale. 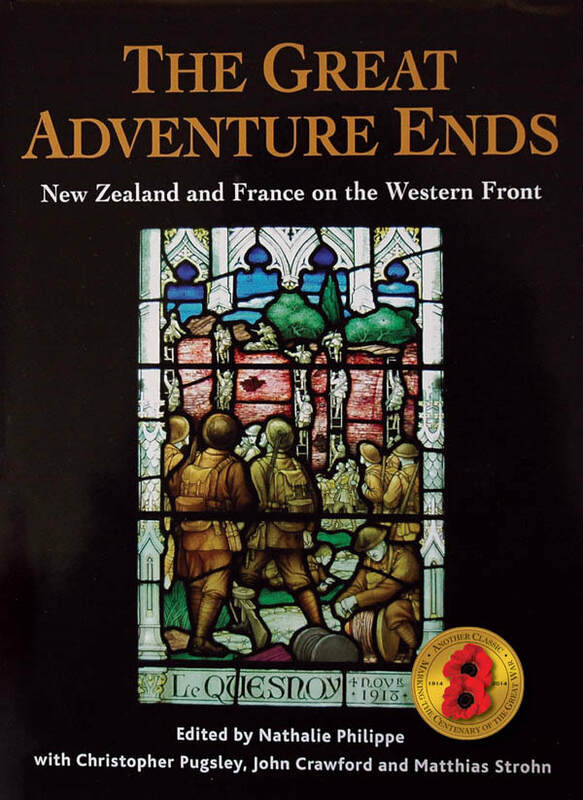 This book by a diverse group of French, German and New Zealand writers and researchers examines the differing perceptions of the wartime experience climaxing with the battle before Le Quesnoy and scaling of the town walls by the soldiers of the New Zealand Rifle Brigade on 4 November 1918.